Since the launch of MALAIKA’S COSTUME, a picture book by Nadia Hohn, I’ve been amazed at the energy Nadia has put into her presentations. Not only does this amazing author talk to the kids with passion and excitement, but she dons her costume and dances with her audience. (Be sure to check out the video below). 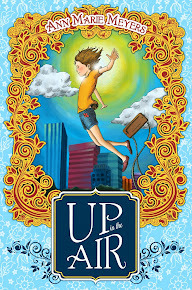 From the age of six, Nadia L Hohn began writing stories, drawing, and making books. 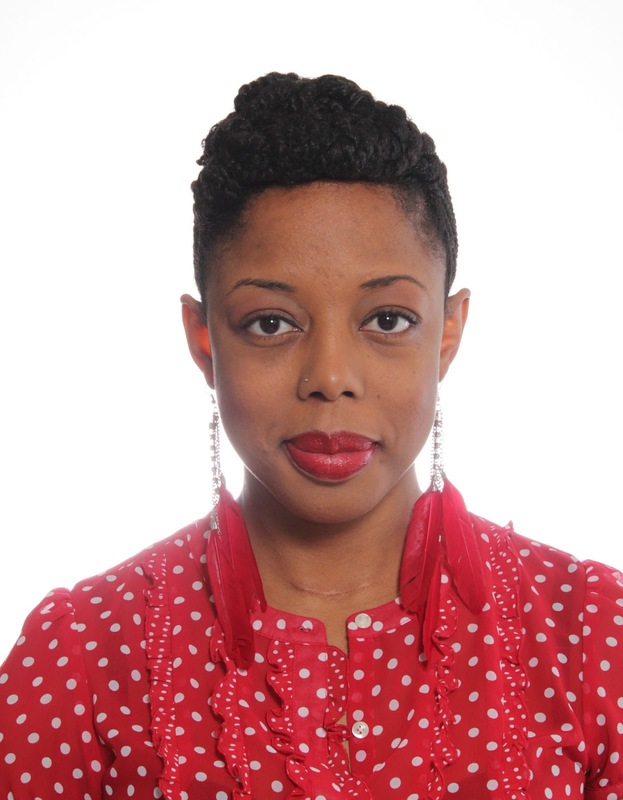 Nadia is the author of the Music and Media books in the Sankofa Series to be published by Rubicon Publishing in 2015. She was awarded the Helen Issobel Sissons Canadian Children's Book Award for her picture book manuscript , Malaika's Costume, in 2014. 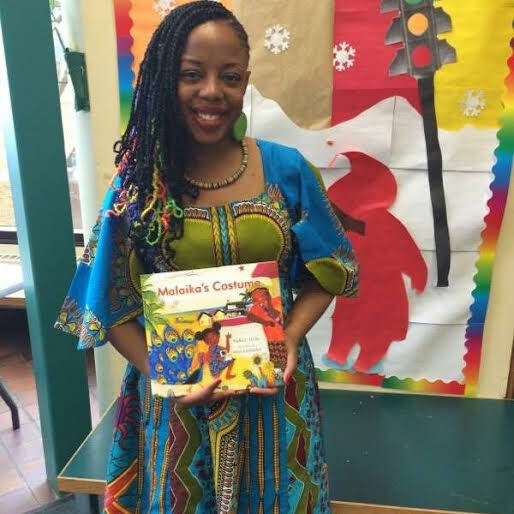 In 2016, Malaika's Costume was published as a picture book by Groundwood Books and won the 2015-2016 ETFO Children's Literature Award. Nadia Hohn loves to write (songs, blogs, journals, stories), play piano, cook vegan dishes, travel, study arts and cultures of the African diaspora especially Caribbean folk music, Orff music education, and run. Nadia is a public school teacher of French and the arts in Toronto. She is currently working on a middle grade novel and researching biographies.